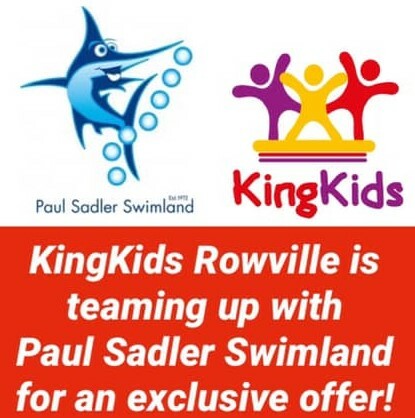 We are very proud to announce that KingKids Rowville and Paul Sadler Swimland are teaming up to offer our kindergarten children the chance to have swimming lessons as part of our Kindergarten program! Learning to swim is a very important life skill and we can’t wait to have our very first swimming lesson! 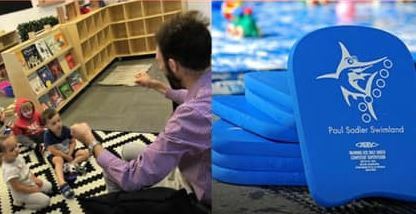 Paul Sadler Swimland visited our Kindergarten Children and ran a water safety talk to kick off this exciting journey! For more information on the program, please contact the KingKids Rowville Centre to discuss.